This March sees the region’s biggest surfing event take place. With surf season well and truly under way thanks to winter winds, there has never been a better time to take to your board in the Arabian Gulf. 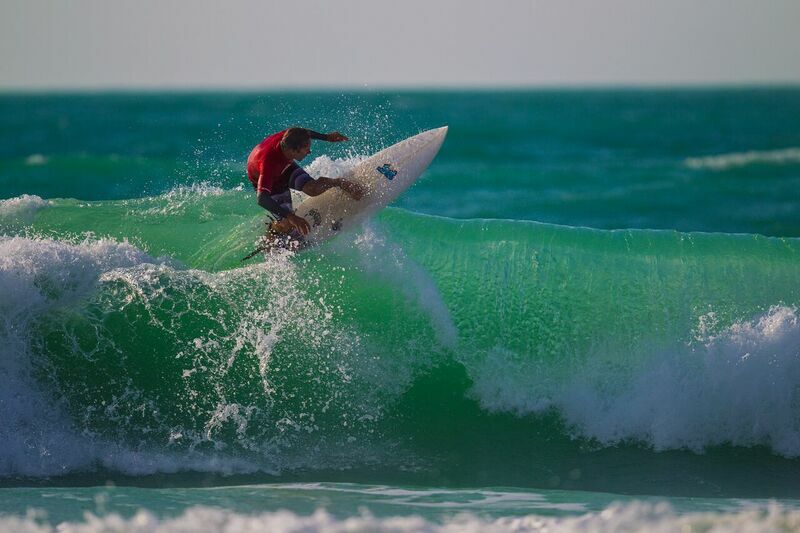 The 8th annual Sunset Open surfing competition takes place on Umm Suqeim Beach (Sunset Beach), sponsored by Quiksilver and Roxy, on a March weekend determined four days prior, depending on predicted wave conditions. The Sunset Open is a great day out, with live music and many activities for competitors and spectators alike, such as yoga and skateboarding demos. The competition itself covers six different categories and a paddle boarding event is making its debut this year, so now is the time to register and secure yourself a spot.